We are pleased to be able to offer a special limited edition of The Cutting Edge alongside the standard hardback and paperback editions – 200 numbered copies, signed by Leslie Cavendish. You can select from the drop-down menu above which edition you would like to order. He’ll be for ever known as The Beatles’ hairdresser and would make one heck of a dinner party guest. A fascinating view of what it was like working for the Beatles at the end of the Sixties. Ray Connolly, pop culture writer and journalist who published over 50 interviews with the Beatles. 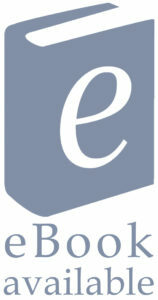 What a fantastic read! … The stories Leslie has to tell had me laughing out loud. Leslie Cavendish wasn't just the Beatles' hairdresser, he was one of the few Londoners/Cockneys at the core of the Apple empire. How many people can say they had a seat on the Magical Mystery Tour bus, were inside the Apple building while the Fab Four played on the roof, and drove Paul McCartney across London in a Mini Cooper? 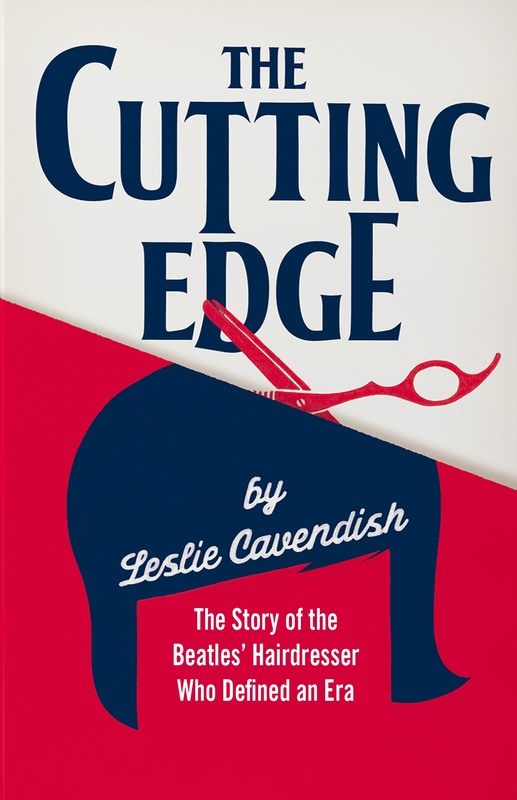 As Paul McCartney's hairdresser in the Sixties, Leslie Cavendish was privy to a lot more than split ends. His memoir, deftly written with Neil McNaughton, is a charming, gossipy tale of Beatles, barnets and cultural earthquakes. Leslie Cavendish was born in East London and grew up in a large Jewish family in Burnt Oak, North London. He was apprenticed to Vidal Sassoon in 1962, becoming a stylist in his own right three years later. He became Paul McCartney’s private hair­dresser in 1966, and soon began to work on the image of all four Beatles, at the Apple offices and in their recording studios, and was even invited along as a friend and participant on the Magical Mystery Tour. In 1967, he opened his own salon, backed by Apple and the Beatles, at 161 King’s Road, Chelsea. After the official breakup of the Beatles, Leslie closed his salon and ran a clothing boutique in South London, while remaining a freelance hairdresser. In 1978, he entered the family footwear business and remained there until 1998 before moving to Spain. He now works for a major charity but also conducts occasional “VIP Beatles Tours” of London, lectures on the Beatles and Sixties culture, and consults with the Beatles Fan Club. Leslie has two sons and divides his time between Britain and Spain. This is his first book.